Nobody can tell the Door To Dorm story better than the students who use our services. Send your friends a 10% off Door To Dorm coupon and get paid $20 for each one that signs up to use Door To Dorm’s service. We pick only 6 students per university. We supply you with everything you need – flyers and digital graphics. We’ll even drop off printed promotional material to you so you don’t have to print it out yourself. You will become an expert on our services, and encourage your friends to use Door To Dorm. Get creative – make a video on YouTube, share thoughts Facebook or Twitter, or any other way you connect with your friends. 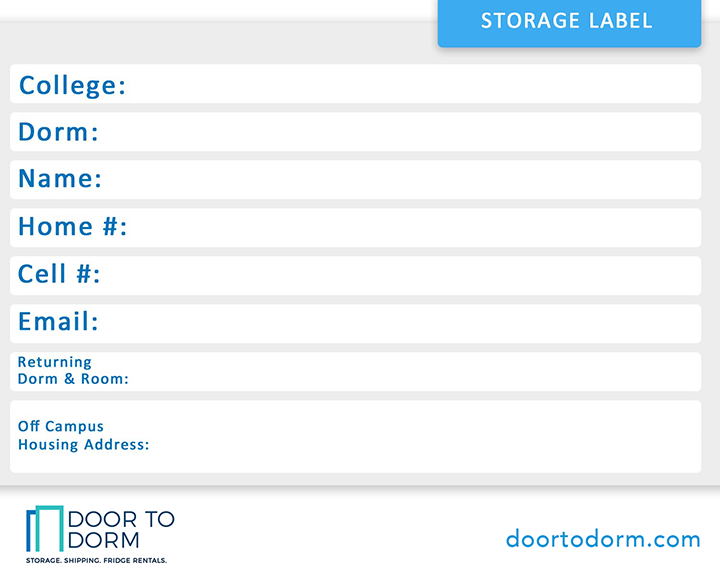 Tell your friends about Door To Dorm. You get credit for all orders coming from your claimed dorm. 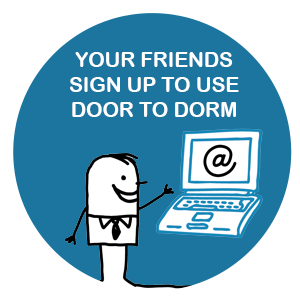 Your friend signs up and receives a 10% Door To Dorm coupon by email. 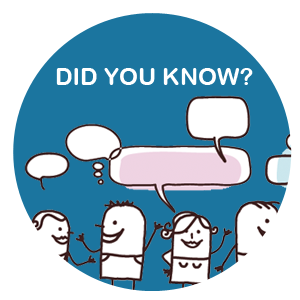 You earn $20 for each friend you refer that spends at least $100. 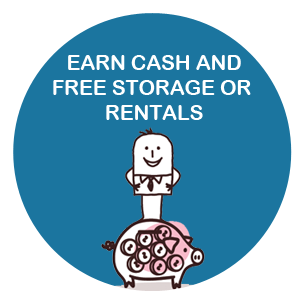 Refer 10 friends & receive your next storage or rental from Door To Dorm for free!